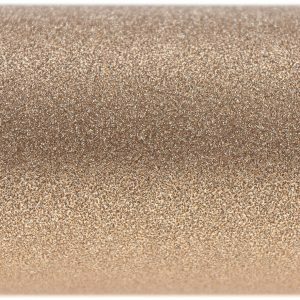 This entry was posted on January 2, 2018 by wowvow. 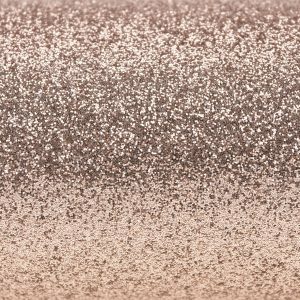 Rose gold continues to be a very popular choice for DIY wedding stationery, so we have introduced a new rose gold glitter paper to extend the range of rose gold colours available. 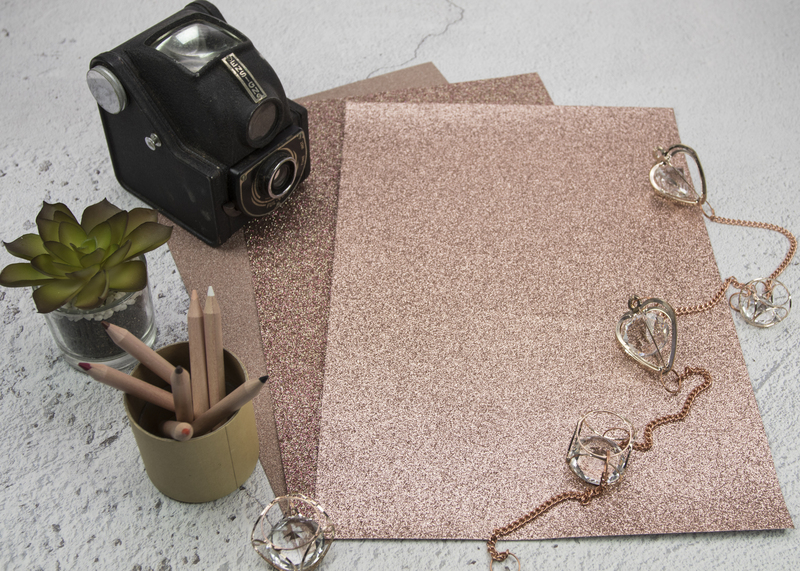 Having a wide spectrum of rose gold shades to choose from is important so that there is the ability to coordinate with other wedding stationery elements and DIY wedding styling. 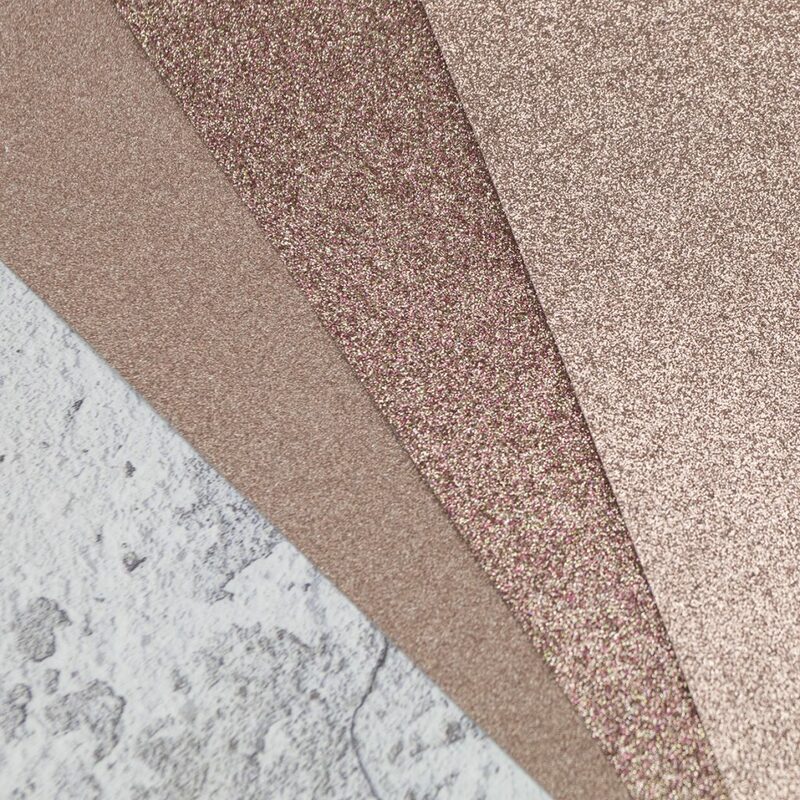 We have photographed all three rose gold shades together to show the difference in the colours of the glitter papers. 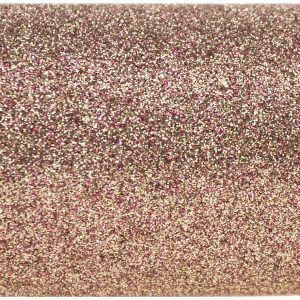 The new Rose Gold colour is currently available in A4 glitter paper.